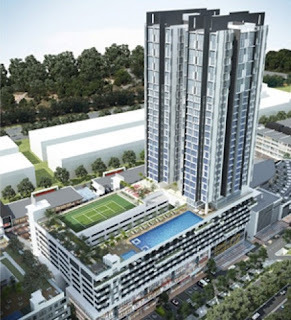 Centrus SoHo 1 located in one of the two 24-storey towers located above Centrus Walk, your suite is ultra-modern, designed to blend your home and office seamlessly. You have your privacy, yet you can enjoy bonding with your neighbours at the well-equipped recreation deck. Swim, play tennis, workout or just enjoy the sky garden – the choice is yours. At night, your window opens up to spectacular views of CBD Perdana. 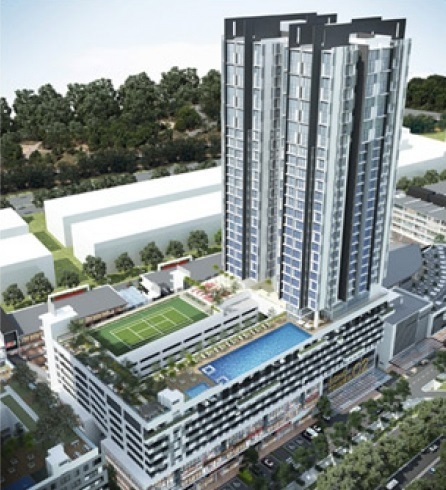 This urban, sophisticated lifestyle is tailored for you. Built-up Area : 450 sq.ft. - 993 sq.ft.